Un vídeo de tres minutos nos explica, en inglés (of course! ), quiénes son los RRCC. 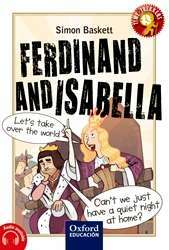 I like a lot this book because it tells you the story of Ferdinand and Isabella in a funny way. It relates the achievements of the Catholic Monarchs their daily life, ambitions. I’ll give it 9 over 10 points. In my opinion, these book seemed to me a really good recopilation of all the important greet deeds, the catholic monarchs did. 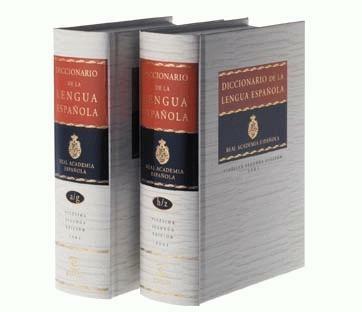 Besides, it is a good chance to read an English book which it´s adapted to 2º of ESO´s level. It also brings an audio to read the book to use it while you are reading it and understand it in a better way. Finally, this book is very interesting, and over all the pictures are very funny. I think that this book was really well writen. It tells you a lot of information but in a fun and very creative way. It also has a cheap price. 8 out of 10. The book is very funny and it also is very interesting because its tells the whole history of the Catholic Monarchs in Spain with a little quantity of funny. I like also that the things are told very good and very organized. I gave it 9 out of 10. I don´t like it so much, because I don´t understand very well the contest. However I think that this book would be better for people that like more the history of Spain. I give 7 out of 10. I am reading this book for social sciences class , and I think it shows us another point of view about the history, I actally like it!Thanks for doing it!